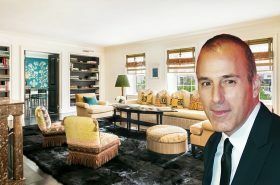 Just weeks after ex-“Today” anchor Matt Lauer’s Upper East Side co-op at 133 East 64th Street hit the market asking $7.35 million, the four-bedroom, 11-room apartment has sold for just upwards of $7 million, the New York Post reports. The disgraced newsman used the apartment as a city home during the week while working at NBC. 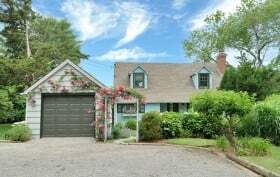 Lauer’s Sag Harbor home (one of his three Hamptons properties) is also for sale. 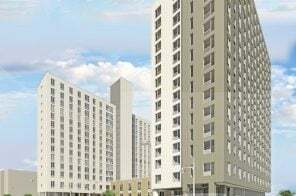 After all, there’s no need to worry about having a place near work. 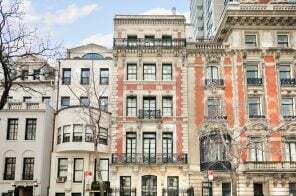 In addition to the disgraced anchorman’s Sag Harbor home (one of his three Hamptons properties) Lauer’s Upper East Side co-op at 133 East 64th Street is now for sale, asking $7.35 million. The four-bedroom, 11-room pad is also, as the Post points out, where the former “Today” anchor was holed up last November when he was informed of his dismissal by NBC News head Andy Lack. Matt Lauer is a man on a mission. After scooping up Richard Gere’s North Haven compound for $36 million last month, he listed his Southampton beach cottage just a few days later for $4 million. 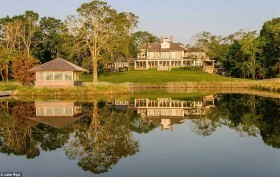 Now, Curbed reports that he’s also trying to unload his Sag Harbor estate for $18 million. The home at 2301 Deerfield Road serves as the main house for him and wife Annette. It encompasses 25 acres on two lots, including the super-stylish 8,000-square-foot home, a huge 70′ x 20′ gunite pool and pool house, tennis court, and gorgeous landscaped grounds. 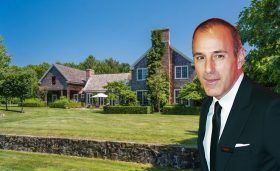 On Monday, 6sqft reported that “Today” anchor Matt Lauer had scooped up Richard Gere‘s Hamptons estate for an impressive $36 million. He’s wasted no time trying to unload his other properties on the island, as the Post reveals today that his Southampton beach cottage has hit the market for $4 million. Located at 67 Scotts Landing Road, the charming waterfront home sits on .75 acres within a community “where houses are generally passed on to the next generation,” according to the listing. 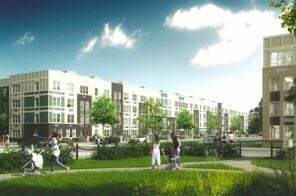 This exclusive neighborhood offers tennis courts and access to a bay beach with a pavilion that puts on events. 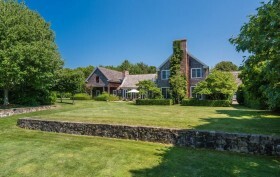 Richard Gere has been trying to sell his 6.3-acre North Haven compound since 2013, when it was first listed for $65 million. Last week, reports of a $36.5 million sale came through, and the Post has revealed that Matt Lauer is the buyer. 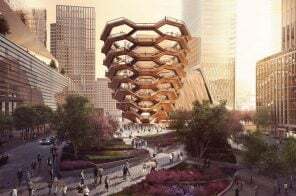 The “Today” news anchor will be getting a waterfront pool and pond, basketball court, 240-foot-long deep-water dock, island-inspired tea house, and a private beach, along with the 12-bedroom main house. 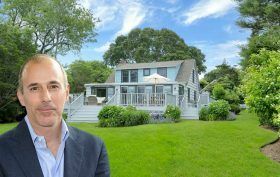 Lauer, who’s notorious for taking a private helicopter back and forth from the city to the Hamptons, also owns a 40-acre farm in Water Mill (where he recently had some beef with his neighbors) and is selling another Sag Harbor home.